Industrial Control Communications specializes in the engineering and manufacturing of stand-alone and embedded communication and control solutions for factory automation, networked controls, and building automation systems. Our products provide connectivity to Industrial Ethernet and fieldbus networks for the Industrial and Commercial Markets. In addition to developing our line of products, we can customize products for your needs. We have been committed to providing reasonably priced, high quality connectivity solutions since 1997. Industrial Control Communications was founded in 1997 in Houston, TX. 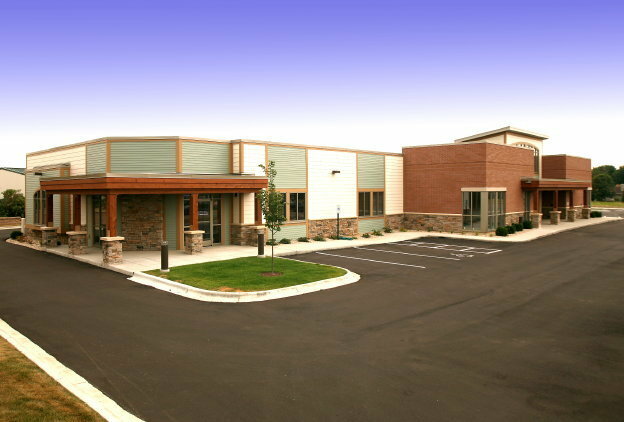 In 2005, we opened our Madison, WI office. We have a very knowledgeable staff with decades of experience in the industry, including IPC certified (CID) and PE engineers. As a result of working with customers in the field, we have gained an extensive understanding of the communications capabilities of the prominent manufacturers in the industry - rivaling their own expertise of their products' capabilities. We have extensive experience with Fieldbus communications, building and factory automation systems, and inverter/motion control applications. We have a strong relationship with certifying bodies and vendor associations such as BACnet International, ODVA, Schneider Alliances, PI North America, etc. At ICC, we believe the communications and control business should be focused on customer satisfaction. That's why our business model is different. We never charge for drivers, point subscriptions, updates, software or support. All this is included in being our customer. We don't make you jump through hoops to receive product quotes and information - this is always available right on our web site. When you choose Industrial Control Communications for your communications needs, you know you're getting a quality, competitively priced product backed by technical support that is unmatched in the industry. You can count on us and our products for a smooth and pain-free integration with guaranteed compatibility and reliability.